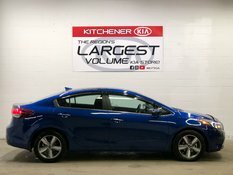 This 2017 Forte is in fantastic condition with very low kilometres! 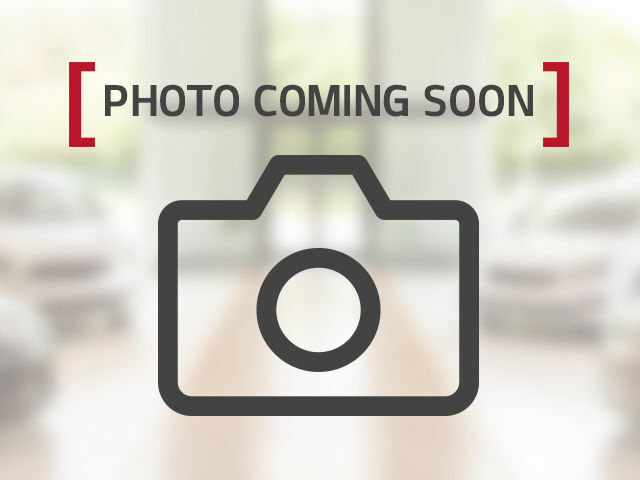 We've changed the wiper blades, oil and filter, and performed a four wheel alignment! 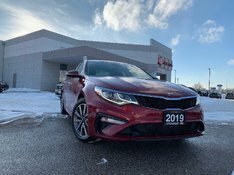 It features heated seats, a big backup camera, alloy wheels, Apple Carplay and Android Auto, and dual climate control! 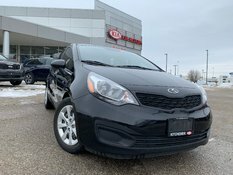 Come in today to see this gem! 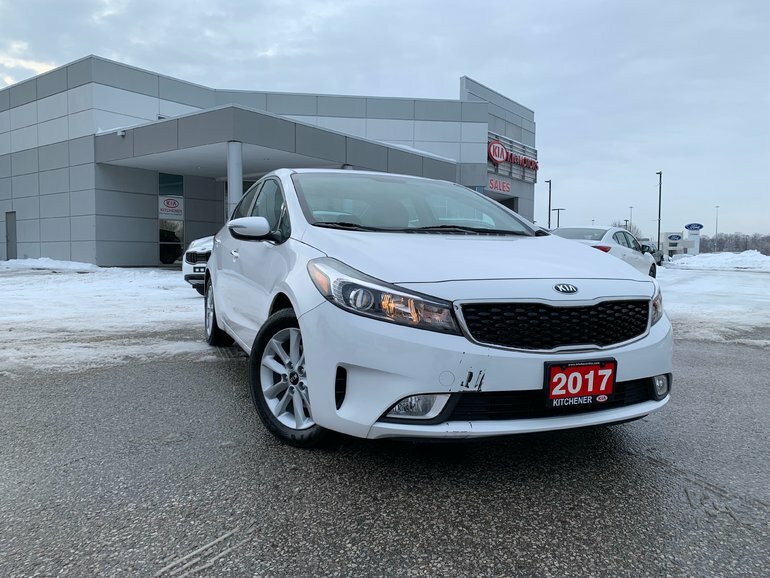 Interested by the 2017 Kia Forte EX - SNOW WHITE PEARL - PERFECT FOR WINTER HEATED SEATS REAR BACK UP CAMERA ?